From the passage of time, the Pakistani movie industry is growing rapidly. After every few days, we see the release of a good Pakistani movie. We witnessed few of the best Pakistani movies during the first phase of 2016. Now few of best movies are also coming in the Pakistani cinema in the 2nd half of 2016. Provided below is the list of such Pakistani films that are going to be released in the 2nd half of current year 2016. The director of film “Lahore Say Karachi Tak” is the director, producer and writer of this film which means you will like the film “Lahore Se Aagay” if the above-mentioned film was also your favorite film. Yasir Hussain and Saba Qamar will perform the roles of Moti and Tara respectively in this upcoming movie. After debuting with “Manto”, it is the second film of actress Saba Qamar. Sajjal Ali and Feroze Khan will perform the lead role in this dramatic and romantic film. 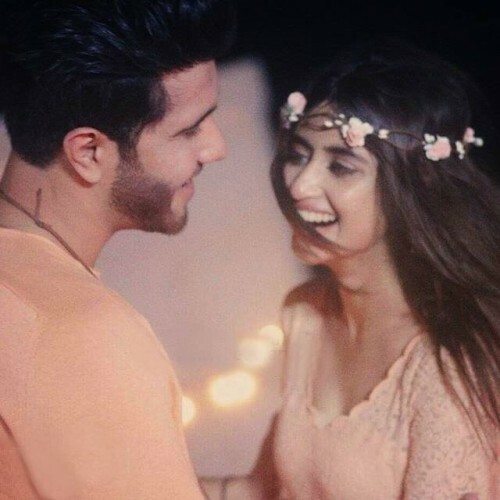 Most of us are aware that both Feroze and Sajjal are real-life couple and this will make it easier for them to perfrom together in this film. The couple has already performed together in dramas like “Gule Rana” and “Chup Raho”. 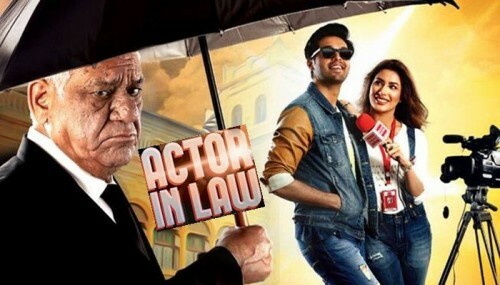 Fahad Mustafa, Om Puri and Mehwish Hayat will perform main roles in this upcoming film. Fahad Mustafa and Mehwish Hayat will come first time together through this film while they have performed together in an item song. The main cast in this romantic film includes Adeel, Hareem Farooq, Tooba and Sanam Saeed. Tooba is a famous model who is coming on big screen after a long time and her fans are waiting to see her good performance. You will surely enjoy these upcoming Pakistani movies.